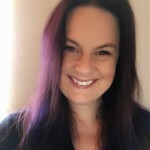 Kaz (Karen) Riley’s academic background is in human biology and I have extensive post graduate training and experience in Hypnosis, Clinical Hypnosis, Hypnotherapy, Hypno-analysis, Suggestion therapy and EMDR. Kaz is a full member of the prestigious British Society of Clinical Hypnosis, a fellow of the NLPPA, the UK Director of the HypnoFertility Foundation, a tutor for the London College of Clinical Hypnosis, registered therapist with the national coalition of sexual freedom and a member of the Complementary Therapy Research Network. She is also an accredited trainer of hypnosis and have the privilege of teaching my subject worldwide to GP’s, medical students, medical consultants, midwives and nurses and at several UK universites. Kaz specialties include anxiety based issues, irritable bowel syndrome, sexual problems, fertility and childbirth and working with children. I am regularly called on as the hypnotherapy expert in national women’s and health magazines, on radio and TV, have made contributions to published books on hypnosis and hypno-fertility. 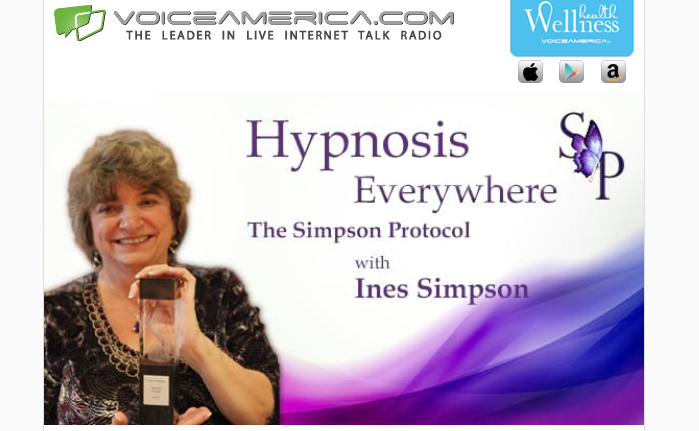 She is the founder and creator of Sexual Freedom Hypnosis, which is now taught and used worldwide. Kaz also created the internationally selling fertility and conception hypnosis program. Co – Host Greg Sartin Beckett Greg is a Motivational Hypnotist who assists everyday people to get “unstuck” from difficult life situations and to step out of the common ruts that can afflict us all. In his work, Greg places a major emphasis on helping clients from all walks of life to see themselves more clearly and to find effective ways to move forward with their personal and professional goals. 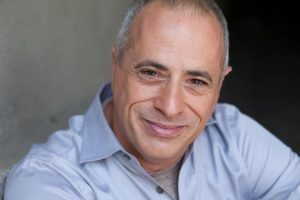 Using the tools of hypnosis, intuition, brainstorming, problem-solving, and one-to-one dialogue, Greg masterfully works with clients to discover creative alternatives and innovative solutions to reignite hope and generate new possibilities for personal transformation. Beyond his experience as a hypnotherapist, Greg also has 25 years of experience in the entertainment industry, advertising, media research, and data sales. As a Vice President in Media Research he assisted companies such as Eharmony.com, Priceline.com, and Overstock.com, before moving on to entrepreneurship, developing a unique gourmet dessert company from a family recipe.